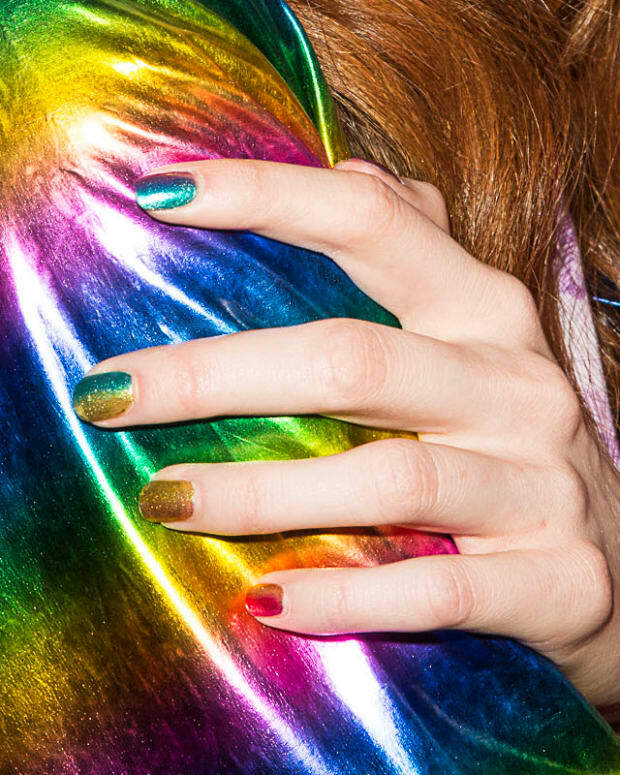 Hey, Canadian Beautygeeks – enter to win one of two sets of winter's-over nail shades! 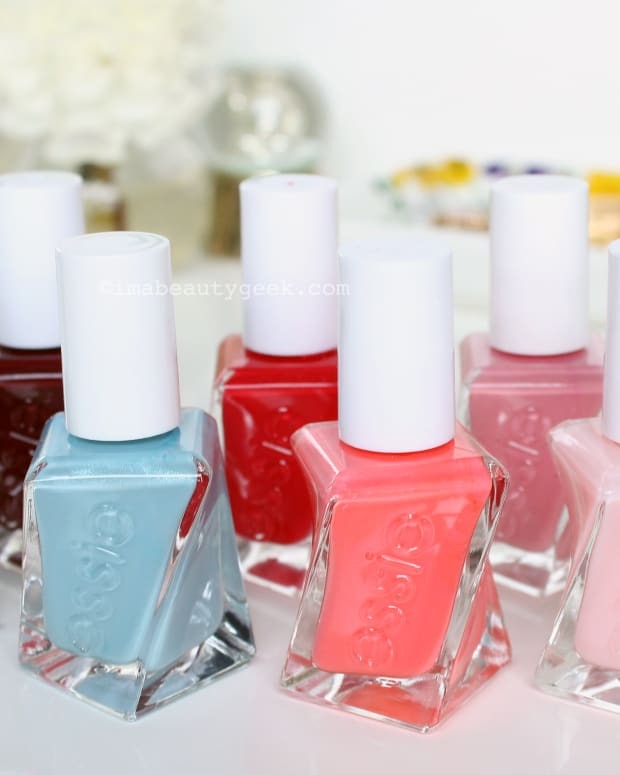 Enter to win one of two sets of these Essie Spring 2016 collections of nail colour! Lovelies! 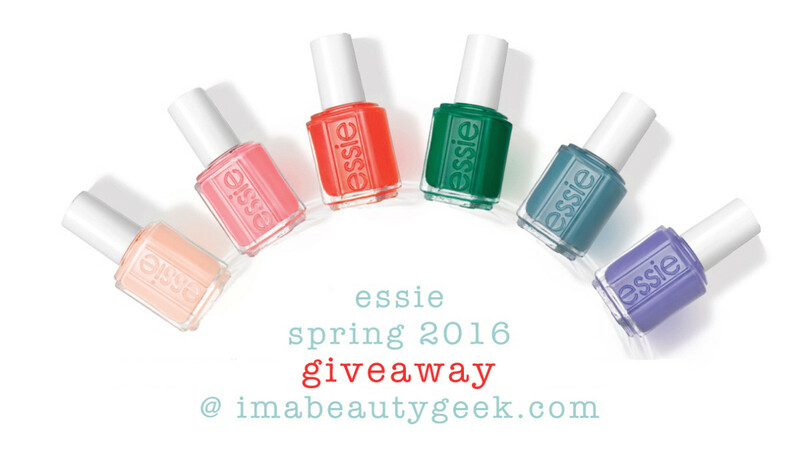 We&apos;re thrilled to be giving away two Essie Spring 2016 collections of nail polish! 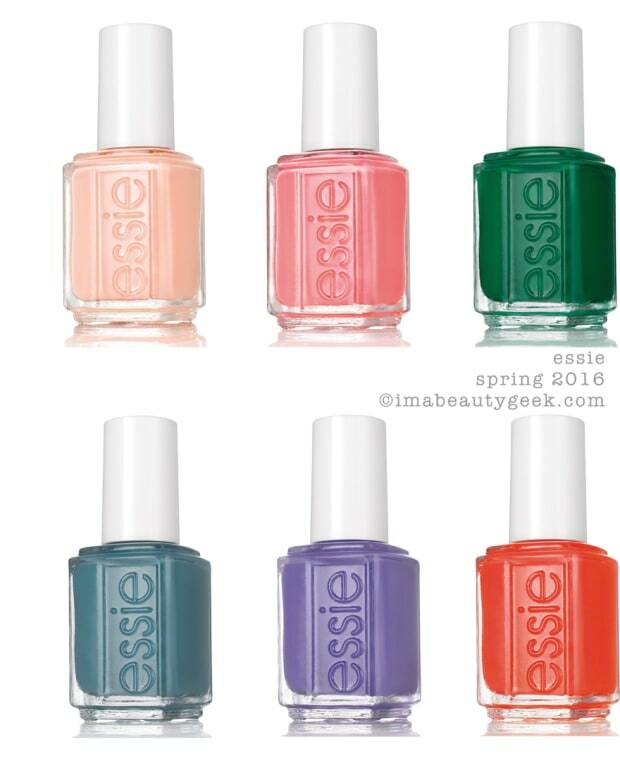 Yep, for two Canada-based beautygeeks, we&apos;ll be able to add a bit of happy colour to the rest of these dull, grey winter days. Wheee!